Looking for the right color for your next project? You're in the right place. PPG offers unparalleled color expertise and services for DIYers and professionals alike. 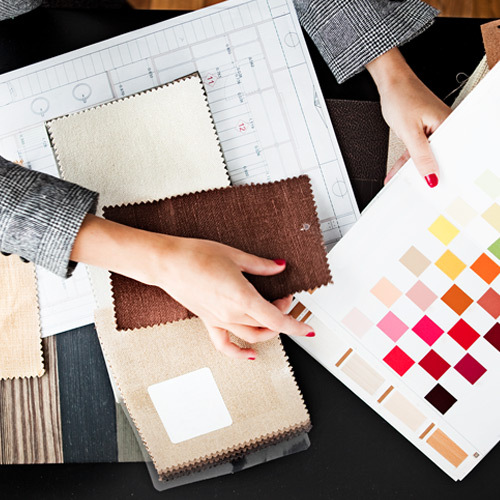 Leverage one of our experienced color design consultants to help you close the sale and further build your positive reputation. Contact your local PPG Color Consultant today for more information on this value-added service. When designing a room or space, it's never about just one color. Yet pulling colors together so they flow can be overwhelming. The PPG Color Game eliminates the feeling of having too many choices and offers you your own personal set of colors for all the design elements in your room or space. Upload a photo of your job for a realistic visualization of color options using the tool’s advanced technology for your customer. You can even order free large color swatches directly. 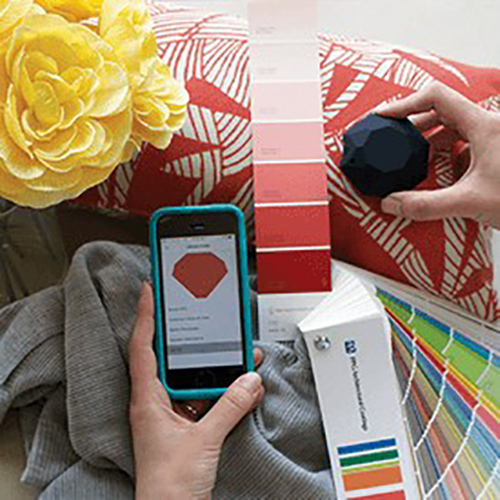 Match wall colors, carpet, tile, competitive paint colors and more to the closest color in THE VOICE OF COLOR® palette with the new and extremely accurate Nix tool that connects to your smartphone. Email your local Color Consultant to order one today. Find an expanded and complete list of color services for pros from PPG. Experience the transformative power of paint with PPG’s 2019 Color Trends. Our 2019 Color of the Year – Night Watch (PPG1145-7) – is a rich, luxurious, and classic shade of green allowing spaces to emulate the feeling of lush greenery and the healing power of nature. Night Watch’s versatility allows the paint color to be used in a nearly any room in your home. PPG forecasts and manufactures color for more surfaces than any company in the world. Our global color stylists trend colors for the automotive, consumer electronics and architectural markets worldwide. Learn how we apply our color knowledge to everything from new translucent white on cell phones to the matte black finish on a Mercedes-Benz.